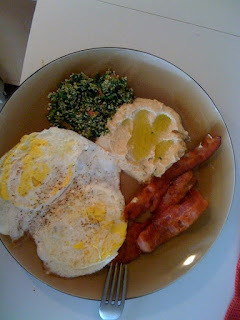 Made some yummy brunch Cafe Orlin style.. Eggs, Bacon, Hummos, Olive oil, Salt , Pepper and Taboule salad.. Try it you won't regret it. I just want to know as my contract soon runs out and dont know whether to get a iphone 3gs or a cool flip styled phone! Is it true we also can monetize from opening a demo account? I only want to open a demo account, so can I profit from it?